Yeah! we like it spicy! 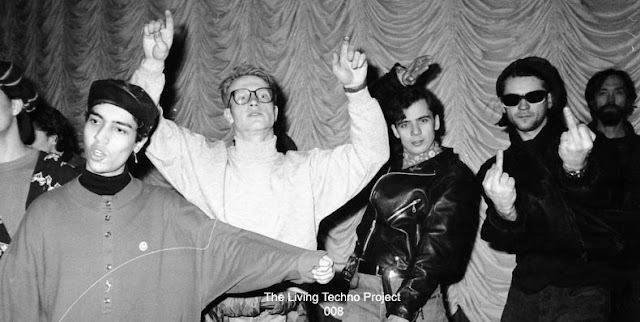 Welcome peeps, to another, but not just another, episode of the infamous Living Techno Project Podcast. 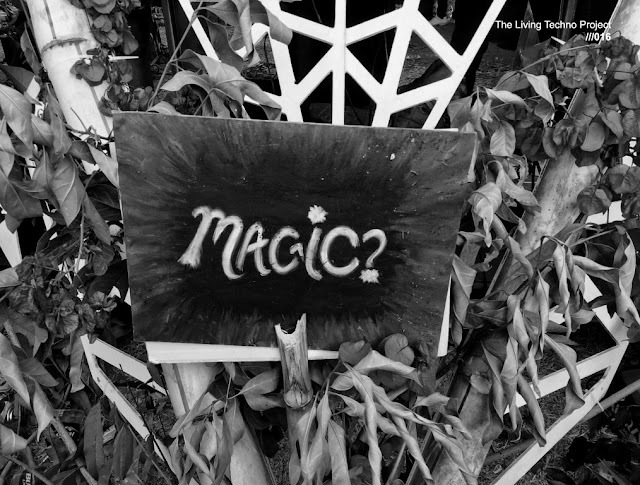 With a little bit more rush and energetic, this hour is filled up with lots of deep tech-house hits and of course some dark chilled magic. We arrived to the eighth (008) episode of the saga and could not miss a very good selection of very original and catchy tracks.